Clean Bandit looked amazing as they entered the event. 10. 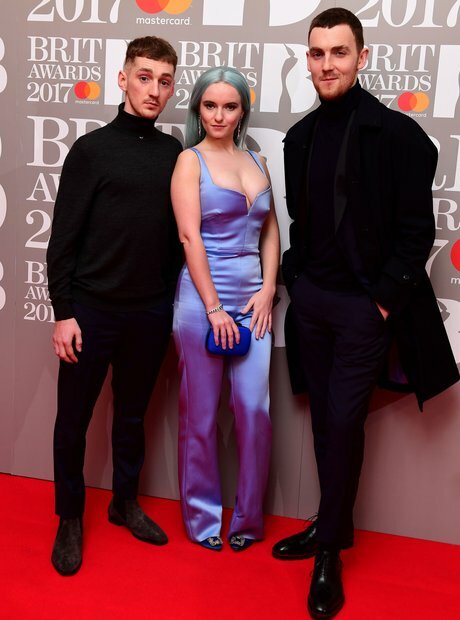 Clean Bandit looked amazing as they entered the event.